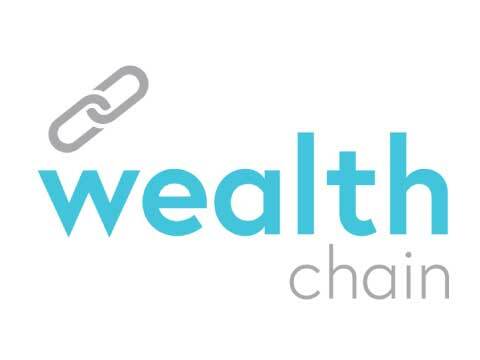 Wealth Chain is a FinTech collaboration of renowned market players originated by the UK based Blackmore group, focussing on renewing the customer experience around pensions and investments. To realise the ambitions; Wealth Chain was in need for a partner that could help defining and drawing up the whole technical solution from scratch. This included a need for an IT architecture, definition of customer journeys, translation into requirements and custom development of the front end. Yellowtails consulting services paired up with the Wealth Chain team, developed functional and technical scenario’s, developed the branding, logo, developed the customer journeys, worked out the requirements, worked out the UX and User interface. Part of the process encompassed third party supplier selection, technology fit analysis and integration advice. Based on the requirements Yellowtail went on with prototyping and developed the consumer portal for Wealth Chain. Our experience in the financial services industry, our prime consulting capability, and our analysis, design and development teams, translated Wealth Chains ambitions into a working customer journey.